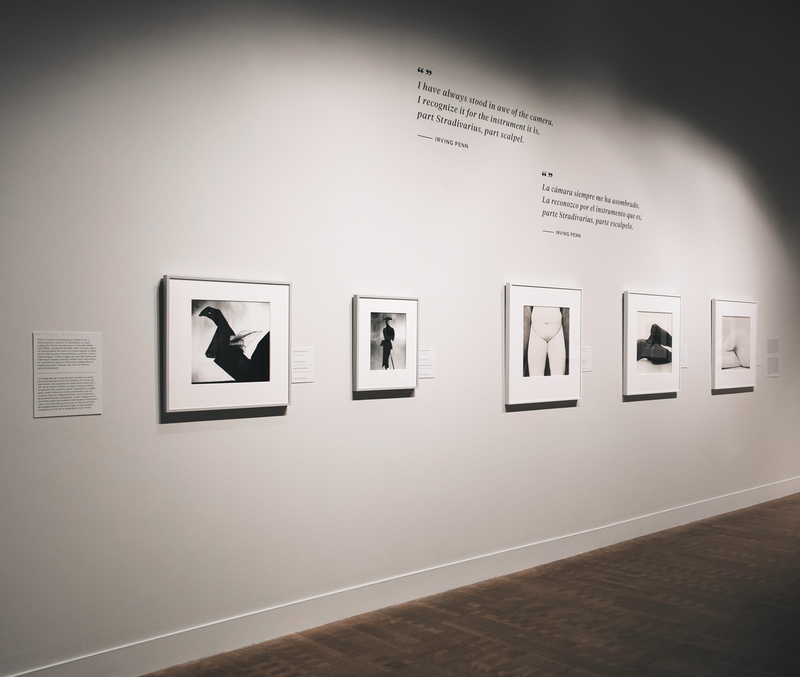 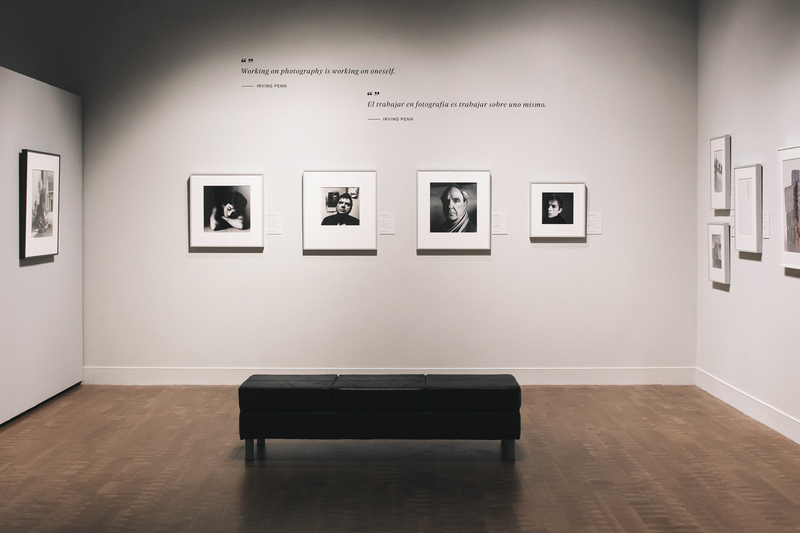 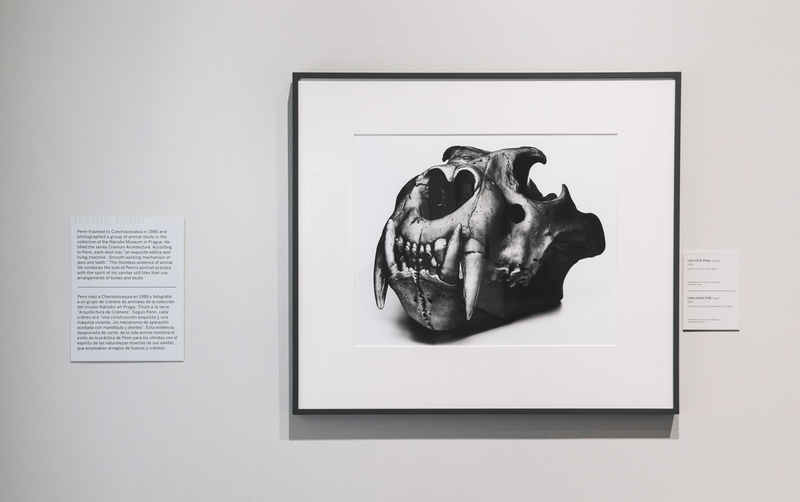 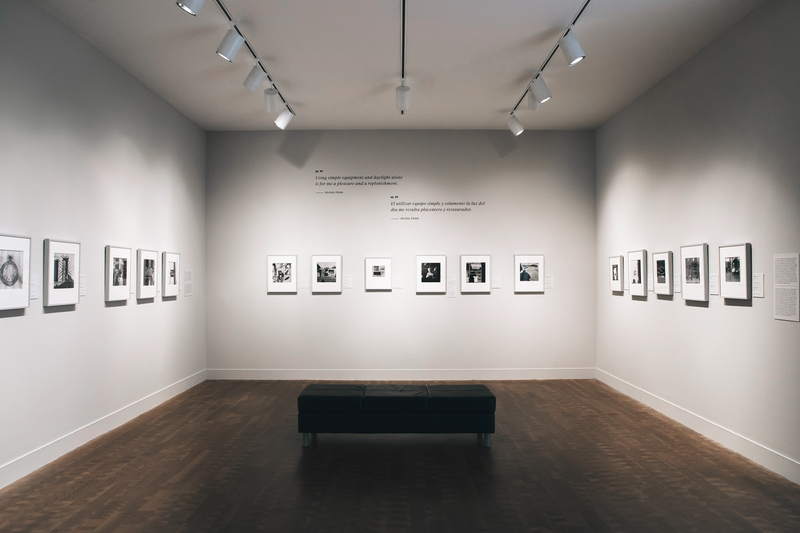 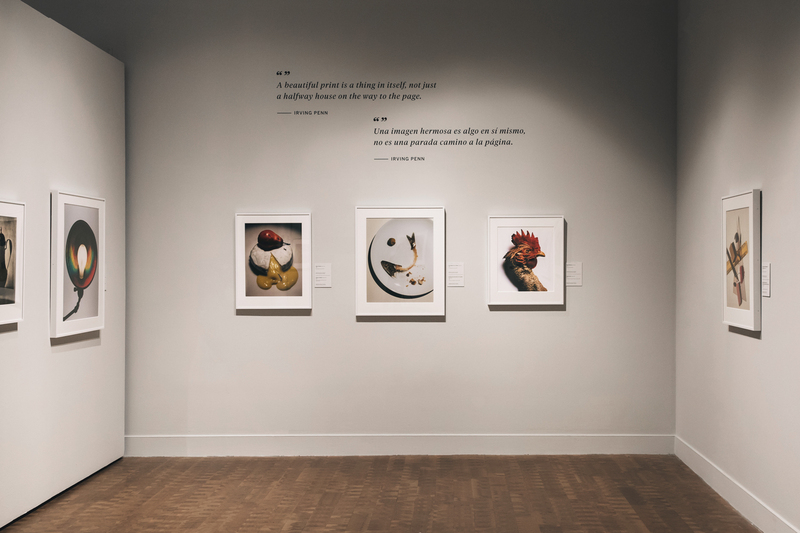 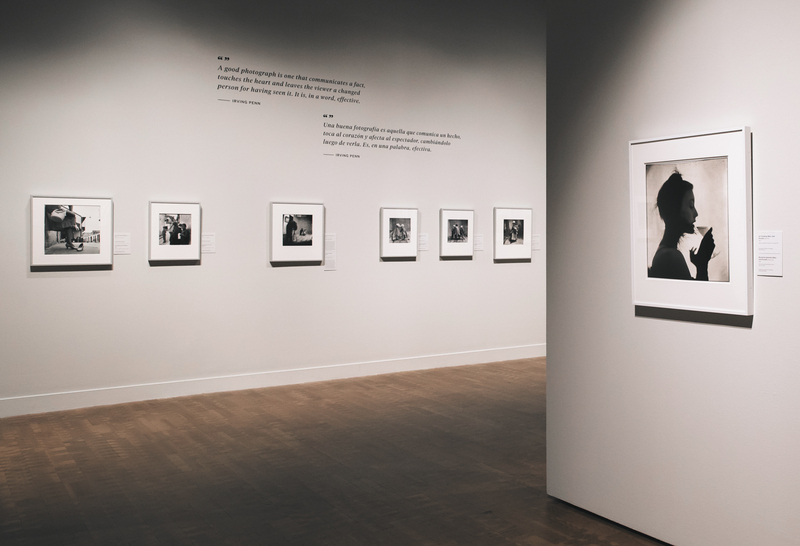 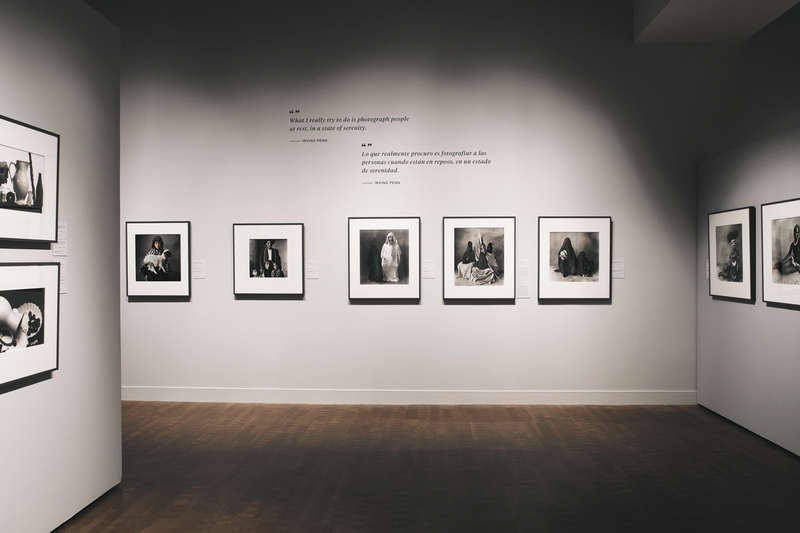 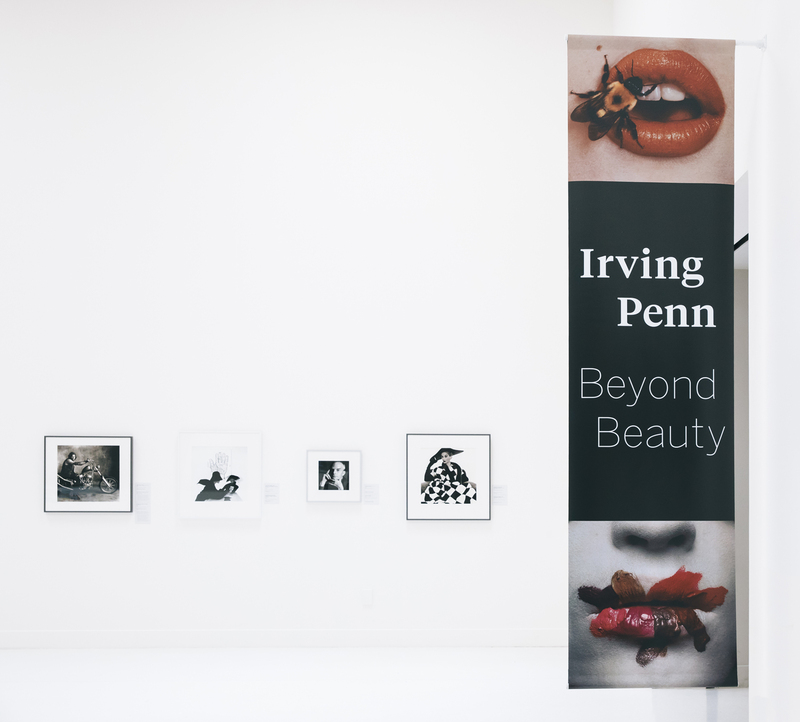 An exhibition of the work of photography legend Irving Penn at the Museum of Photographic Arts in San Diego. 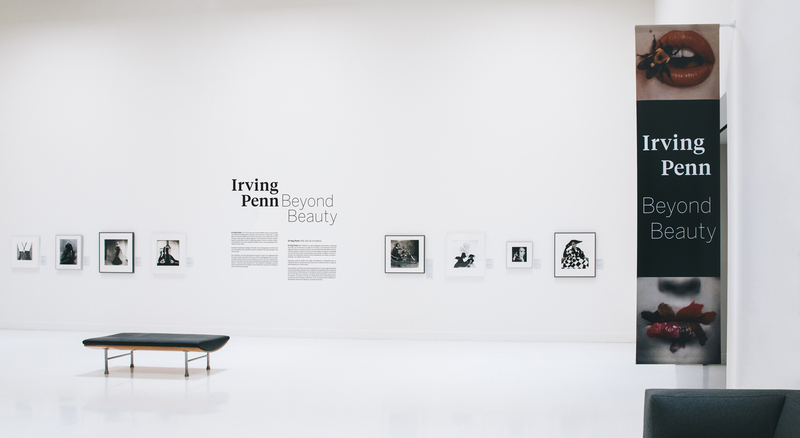 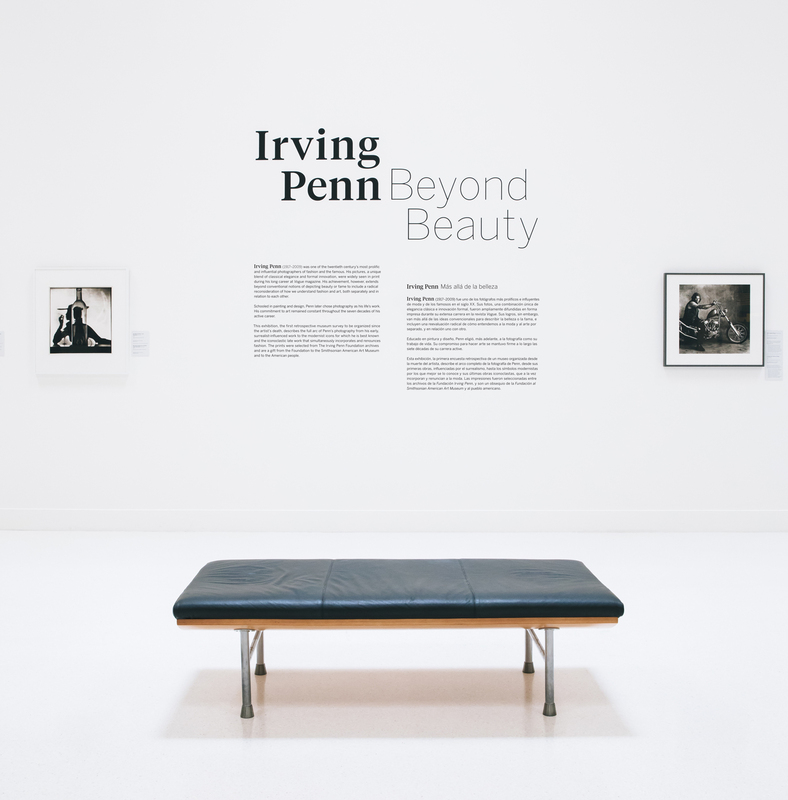 Irving Penn: Beyond Beauty is a retrospective of Irving Penn’s work. 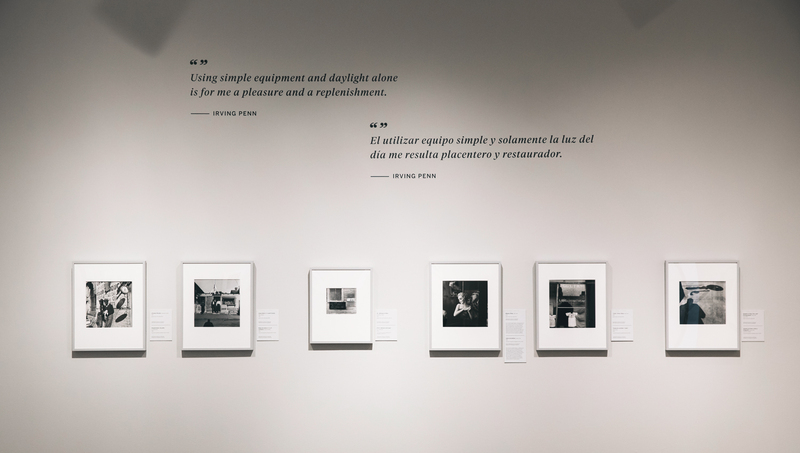 Keeping the typography simple to let the work speak for itself, the exhibition features several quotes by the artist applied as wall vinyls, as well as a banner in the museum’s entry where the exhibition is introduced to viewers.